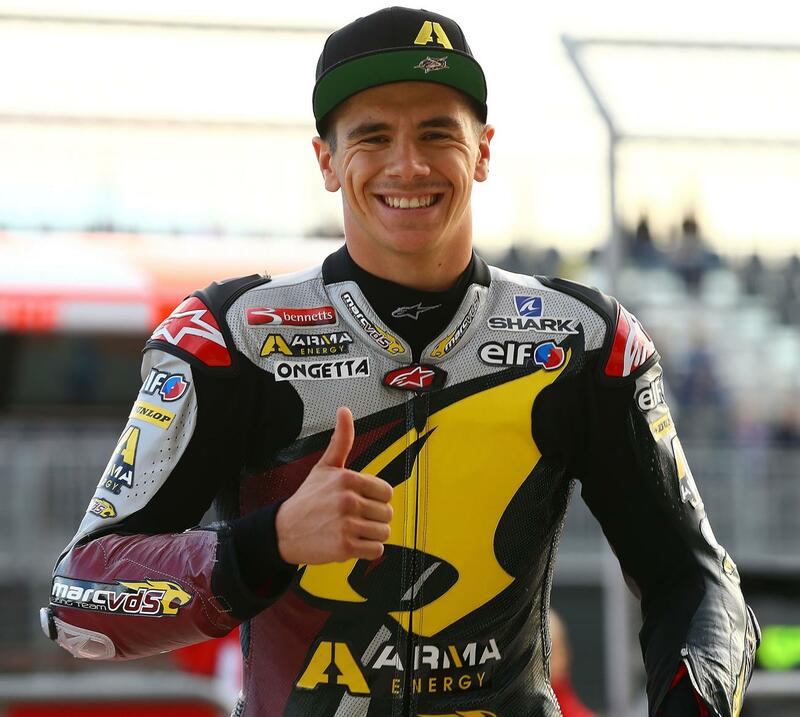 Next year’s Thundersprint (May 10-11 2014) will be headlining the talents of Scott Redding, the youngest rider to ever win a Grand Prix aged just 15 years and 170 days, and who almost took the 2013 Moto2 championship title. 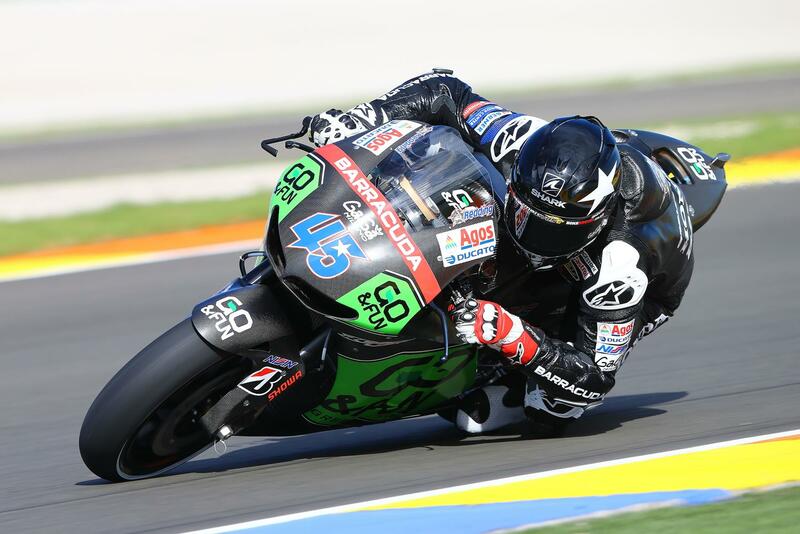 For the 2014 season, Scott is riding a Honda RCV1000R for the renowned Go&Fun Gresini Honda team. Scott said: “I am disappointed not to be Moto2 World Champion this year but you need everything to go perfectly right to win at the highest level. 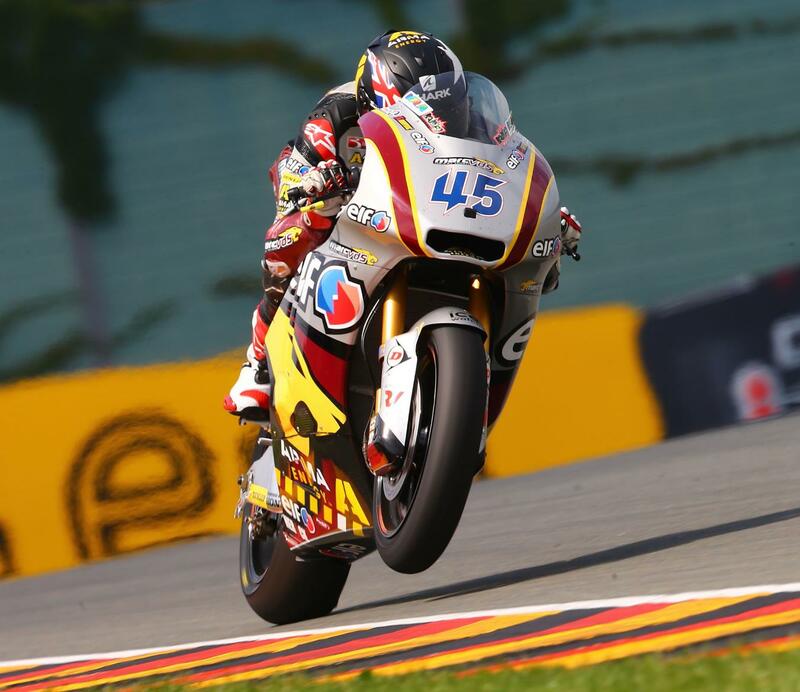 “Now, I am looking forward to riding in MotoGP, which is the toughest championship in motorcycle racing. I don’t expect to be World Champion in my first year – that would be an impossible dream – but I do want to be the best non-factory rider. Scott spends his working life riding at the best tracks, and against the hardest riders, in the world, so what’s the attraction of the Thundersprint? “The Thundersprint is a giant two-day party for anyone who loves bikes and, best of all, I’ve got the time to talk to fans, have photographs and be with them socially. In fact, all the things I love doing but can’t at a GP. Thundersprint organiser Frank Melling said: “We have been friends with Scott for a long time now and there’s no rider we would rather have join with us.